This three-year course offers you the opportunity to study three languages to degree level while gaining practical experience in translating towards becoming an interpreter. You study one of two languages, English or Italian up to C2 level; another chosen European language up to C1 level; and another chosen language up to B2 level (Russian, German, and Spanish). The course combines an academic focus with a strong practical emphasis and includes training in technical and literary translation applied to a range of social and business contexts. 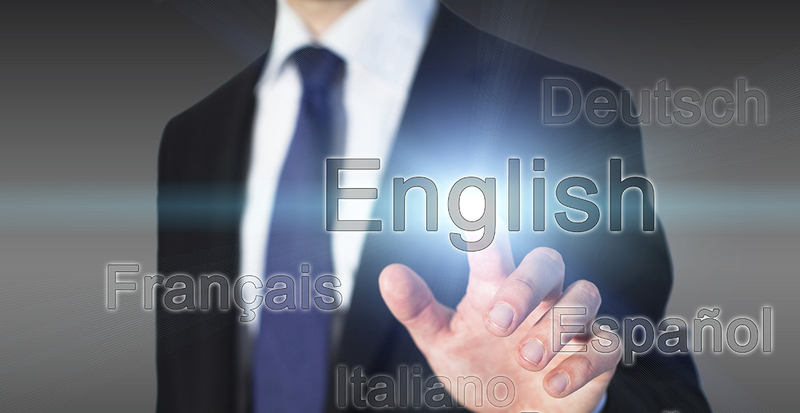 You will also be given an introduction to technological tools available for translators. To broaden your knowledge of historical, artistic and social aspects of European Civilisation we offer a wide range of Electives to satisfy any and all of your personal interests and curiosities. Translation assignments are modelled on real-life situations and you will be encouraged to take up at least one translation Workshop or voluntary translation assignment for an external organisation during your course. You will spend your third year – even if you are abroad – pursuing a Minor to complement the language and translation skills you have developed in a particular sector. You also have the opportunity to study at one of our partner institutions specialising in translation and interpreting or carry out a translation-related work placement.